Framed Record Album Covers used on the Wall of the Living Room. The use of framed vinyl record album covers as art is not new, but it is becoming more popular. One of the reasons that vinyl records are still being produced and have recently experience a renewed interested in this digital age is because of the wonderful album cover art and the many memories that become associated with the physical record album cover. I don’t know about you, but I have never been able to throw out my vintage record albums, even though I haven’t had a turntable in at least 25 years. 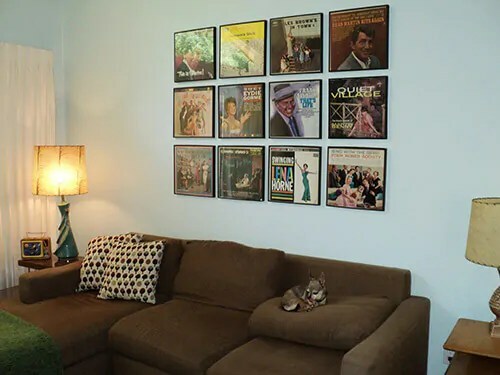 Using framed record albums in your home or office decor allows you to display these pieces of album cover art and enjoy the wonderful memories that they bring back each day. 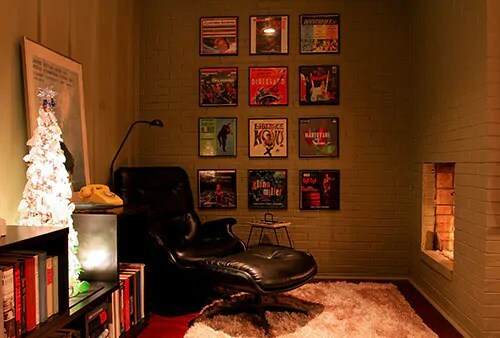 The Use of Framed Record Album Covers to Accent a Wall.. 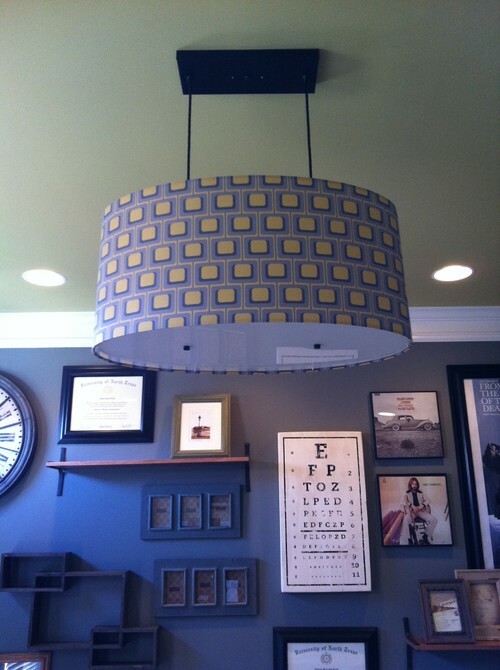 Framed vintage record album covers can be used just to accent a wall or can be used as the main focus. 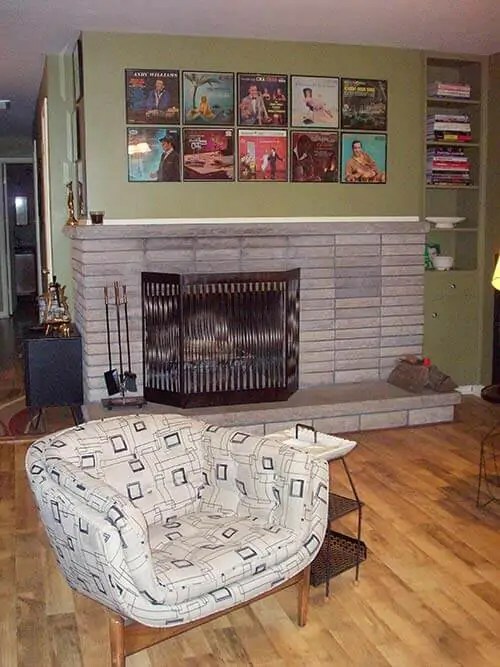 Vintage record albums when framed and hung on the wall in a large group can be used to make a very cool composition. Some people have used framed record album covers on awkward walls that only serve as a room divider to and make this otherwise drab wall much more interesting. 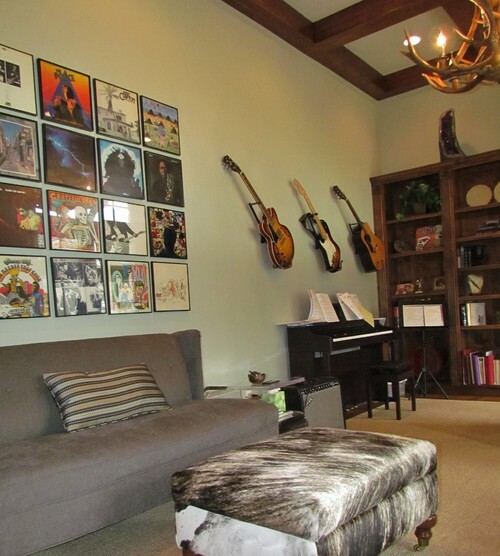 A few framed vintage album covers in your teenagers bedroom can be used to accent the wall and express your teenage interest in his or hers favorite musical group. 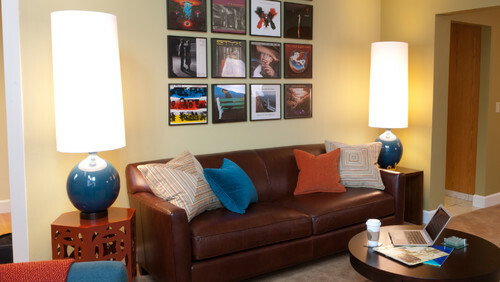 The Use of Framed Record Album Covers to Complete a Room’s Decor. Framed album covers can also be used to bring out a certain theme, ranging from a general music theme to a specific style of music or to a specific musical group or artist. If you are a jazz music fan you might like all framed jazz record albums. If you are a Beatles’ fan you may want all your framed album covers to be Beatles record albums. If you wanted to create a british theme you might use framed record alums from rock groups that were part of the 1960’s “British Invasion”. If you enjoy certain plays or movies you can use framed album covers from the soundtracks of these plays or movies. If you enjoy classical music you may like to have a framed record album cover that shows your favorite conductor. Also there are all kinds of images on record album covers, prehaps you want only framed record album covers that feature images of horses, or trains, or whatever your particular interest is. Some album cover collectors collect only campy and funny record album covers. Whatever your interest the right framed record album can contribute to your theme. This is one reason that framed vintage record albums make excellent gifts, especially for that person that has everything. The wide range of images and themes on record album covers makes it possible to fine something special for just about anyone. As gifts, framed vintage record albums are unusual, and demonstrate that you took some time and effort to select a personal gift for your loved one or friend.